Have you ever been bullied or are you experiencing bullying, harassment or intimidation? If so, then you know how devastating the experience is, and how deep the wounds can go. People who have been bullied often suffer in silence and feel deeply unworthy and unimportant. 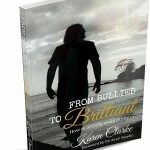 From Bullied to Brilliant provides a radical new way to rapidly end the cycle of dominance and intimidation. Those who have been bullied will learn how to rediscover their strength and purpose, and find hope and self-acceptance. 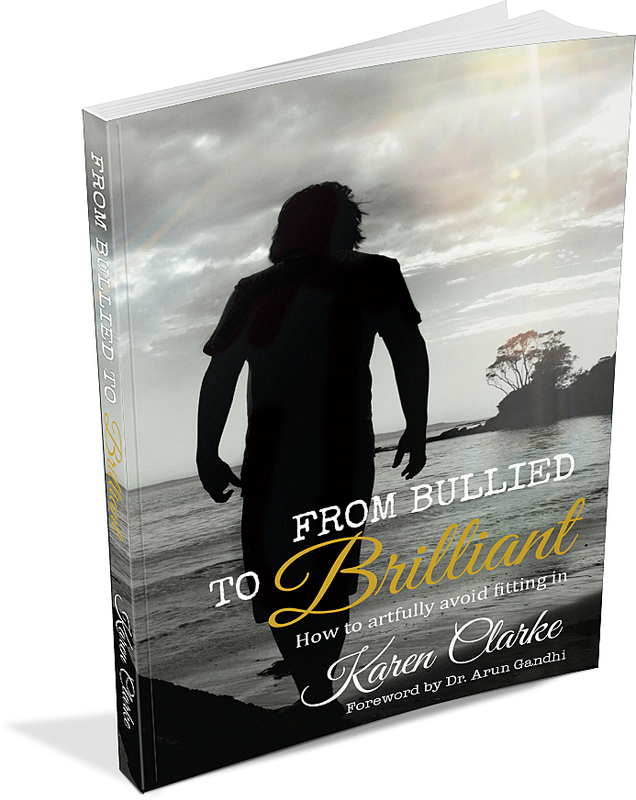 Karen Clarke has a deep understanding of bullying and social isolation, both in her capacity as professional coach and her personal experiences of witnessing and experiencing bullying. As the mother of three school-aged children, Karen understands the pressures families face when bullying becomes an issue. ’From Bullied to Brilliant’ helps parents, educators and victims of bullying understand how a change in thinking can end the bully-victim cycle. The world is full of questions, perhaps the answers lie within. Leader of the Gandhi Legacy Tour of India. “The title, ‘From Bullied to Brilliant’ says it all. It’s all about resilience and becoming the best person that you can be. It’s about moving on through the pitfalls of life. I love the positive nature of the messages in this book and Karen’s own positive outlook on life and raising children is clearly evident. “As a parent, grandparent and educator I commend this book. Much has been discussed around the subject of bullying and all too often, there is an emphasis on the victim. If this problem is to be truly explored, we must take a look at the bully. This will give those affected by bullying an insight into the mind of the bully and furnish them with the necessary tools to be placed in a position of understanding and power. In ‘From Bullied to Brilliant’ Karen takes an holistic view, bringing a refreshing and rounded approach to this growing problem.